The newest phenomena in Jewish inreach in Central Queens. As we embark on a new wave of Jewish revivial in our community, please do join us and learn more about all of our upcoming programs and events. 1975 - Chabad makes their first established leap into serving the greater Queens Jewish Community with the new arrival of Rabbi Sholem Ber and Channah Hecht & Family. 1976 - Machne Yisrael Day Camp is established to service the needs of the Immigrant population coming in from Iran, Afghanistan and Bukhara. 1980 - Chabad Establishes it's presence in Flushing. 1990 - 2010 - Chabad Establishes it's presence in Bayside, Hollis and Rego Park, Howard Beach, LIC and Briarwood. 2007 - Chabad of the Gardens - Forest Hills is finally opened. 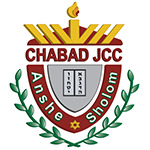 2009 - Chabad makes a complete merger and proprietorship of the most unique 15,000 sq. ft. facility at 82-52 Abingdon Rd. in Kew Gardens. 2011 - Chabad receives a grant to establish a Pre School in Central Queens. 2012- Chabad launches it's offcial Chabad Chessed Humanitairan Aide program. 2013 - Chabad continues to grow and serve it's community accordingly and opens a 2nd branch - Chabad Forest Hills North. 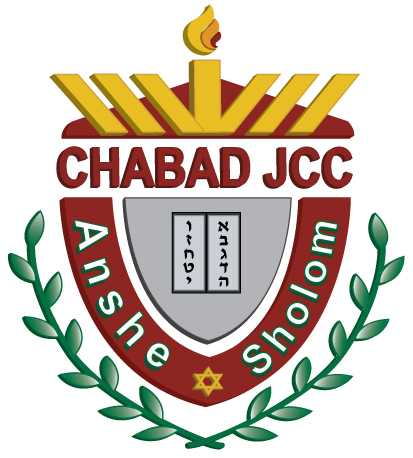 Chabad JCC is open to all!